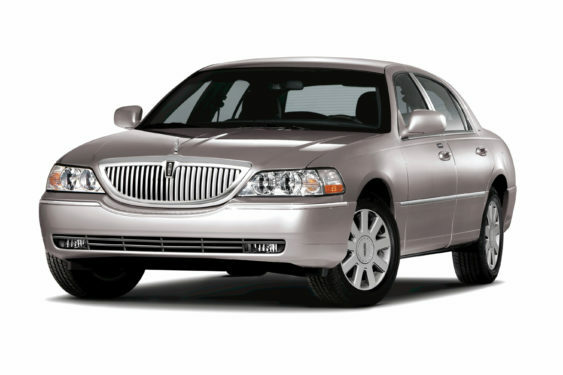 Are you facing issues with your Lincoln car keys? Have you lost the only smart key or does the transponder chip no longer works? Whatever your problem is, we at Car Key Pro can fix it and help you carry o with your day. At Car Key Pro, we deliver excellent Lincoln car specific lock and key services so irrespective of the issue that you’re facing, just give us a call and we would dispatch our team for assistance right away. Car Key Pro sands for dedication, perfection and professionalism in Lincoln car key services. 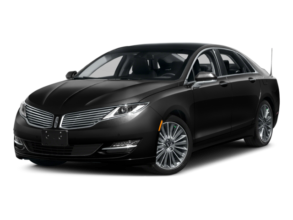 We are experienced in providing services for all Lincoln models.